For over 20 years, Final Exit has held as one of the greatest noisecore bands of all time. Their slew of split 7"s and tapes in the 90's made them classics, creating an unmistakable approach to noisecore that melds comically brutal grind blasts with an earnest and humble love for rock and roll, from Kiss and Iron Maiden to surf and pop. 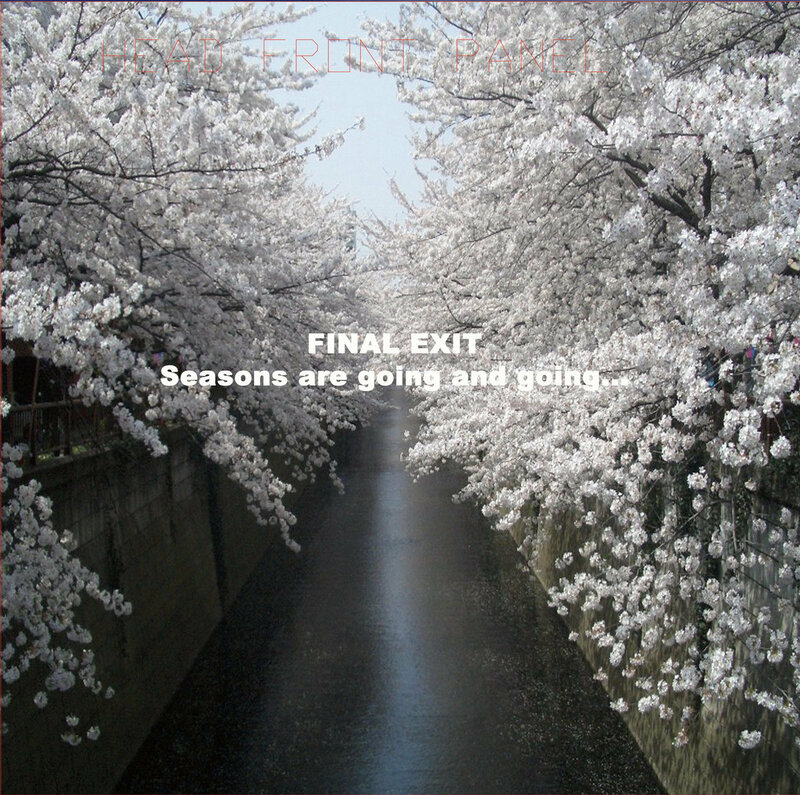 With a fast cut-up style held together with expert precision, Final Exit manages to make noise not music that expresses a complex array of emotions both positive and negative. But it was not until 2008 that Final Exit released their masterpiece as a 3" CD on Rage For All Records. Their most contrasting and musically tight cut-up style yet, their cleanest and most powerful production yet, their most fully realized aesthetic yet; the CD was an instant classic for all the noise freaks and grind aficionados, cementing Final Exit's legendary status. It remains one of my personal all-time favorite pieces of music. It was the kind of CD that I spent my college nights sitting with my friends discussing at great length, listening over and over, watching YouTube videos of their gigs with eyes wide and mouths agape. As such, it is with great honor and joy that I present this CD on vinyl for the very first time. Remastered for a one-sided 12" with the same deluxe full-color gatefold packaging as the CD.